Families, Corporations, and Universities seeking the finest oceanfront experience choose to stay with us year after year. Consistently achieves 5-star reviews. Admiral’s Beach Retreat is not a hotel, resort or commercial property. Admiral’s Beach Retreat is our private home, bringing warmth, privacy, and seclusion to the getaway that you simply will not experience in commercial settings. Everyone in your group will literally “feel at home” creating the perfect atmosphere for spending time with family, reuniting with old friends or bringing together a corporate team building experience. 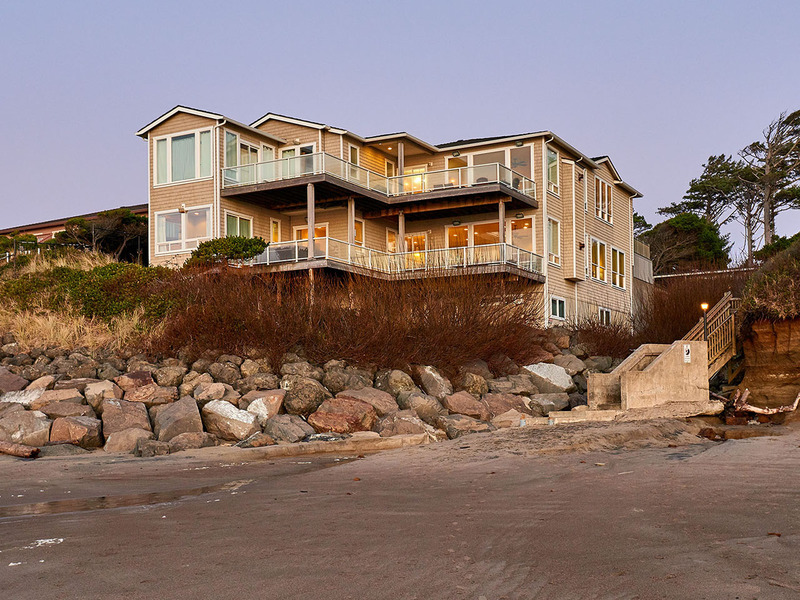 Our experience, location, property, and amenities assure your group of the ultimate Oregon Beach Oceanfront Vacation Rental experience. 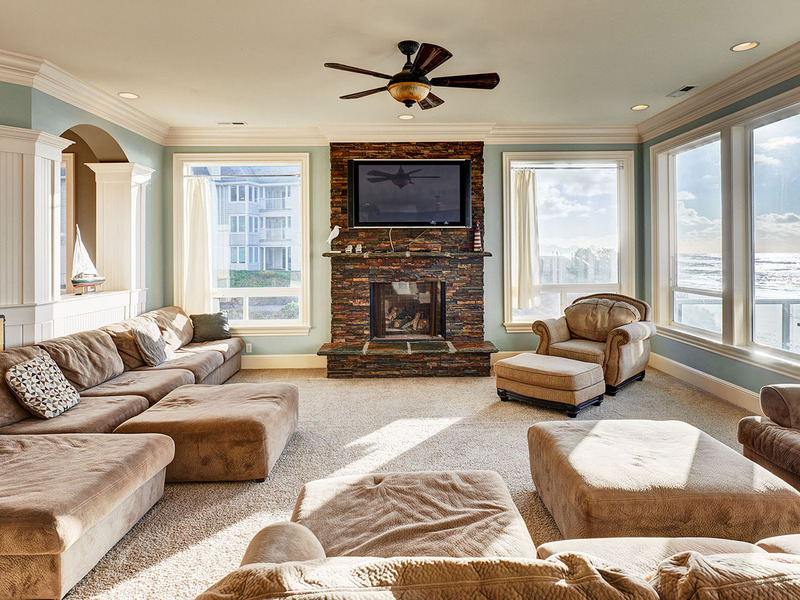 There are many property considerations that guests are not aware of until after they arrive. Some of these considerations are not obvious. Details like safety, adequate hot water, and many other details shape the overall experience of your stay. A few things to consider: Is the home located on a cliff with steep stairs or no direct beach access at all? Can you simply walk out to the beach from the property? Is the home built to current FEMA standards for safety? Are the carpets clean? Does the home have redundant hot water? Will it take half a day for everyone to shower? What type of mattresses? How old are they? Bedding?, Furnishings?, Appliances? The list seems almost endless and yet all of these considerations may affect the enjoyment and convenience of your stay. 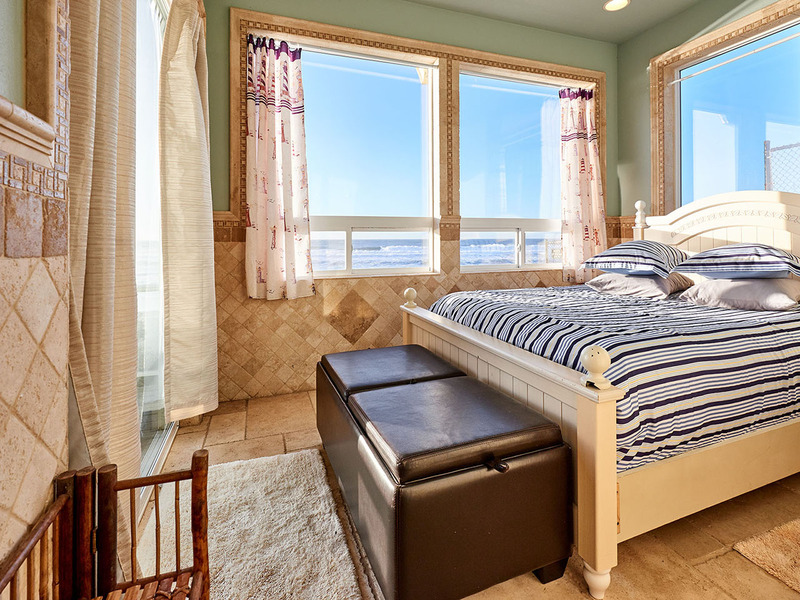 As you browse through this site you will discover that the Admiral’s Beach Retreat brings countless safety, comfort, convenience, and appointment considerations together to assure that your group enjoys the ultimate Oregon Beach Oceanfront Vacation Rental experience. Please browse through the site thoroughly and signup for our Specials that are reserved exclusively for prior guests and subscribers. Simply click on Contact in the menu above to email us with any questions you may have. We appreciate you considering us for your next Oregon Beach Oceanfront Retreat, Reunion or Getaway.